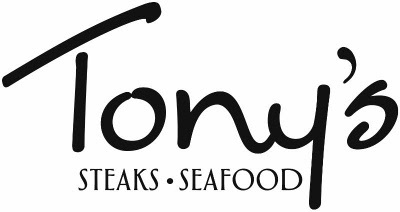 Tony's of Cincinnati – Don’t Forget! One Size Does Fit All! 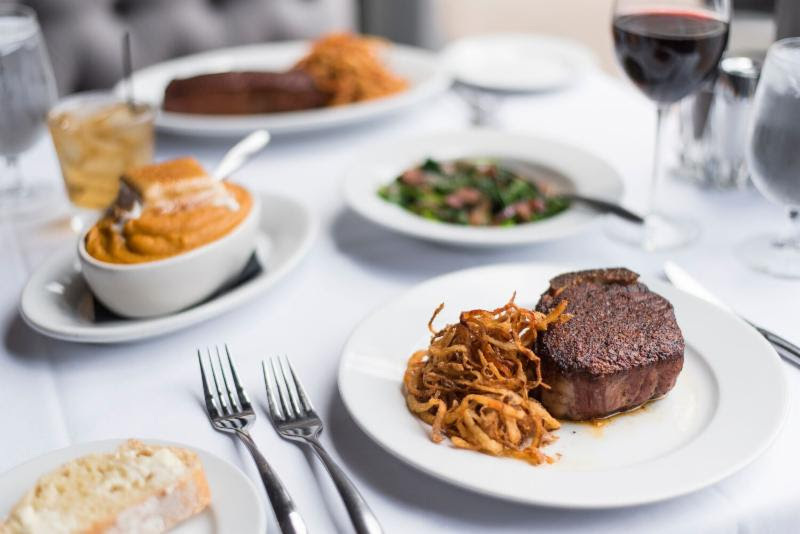 A Tony’s gift card is perfect for all the honorees on your list. 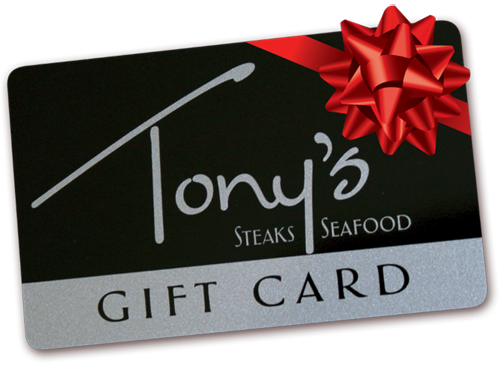 You choose the amount to load on the card; the lucky recipients choose their perfect meal at Tony’s! 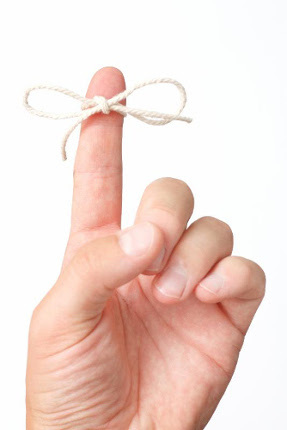 With a click of the button below, purchase the perfect gift. Gift cards can be used at either location.